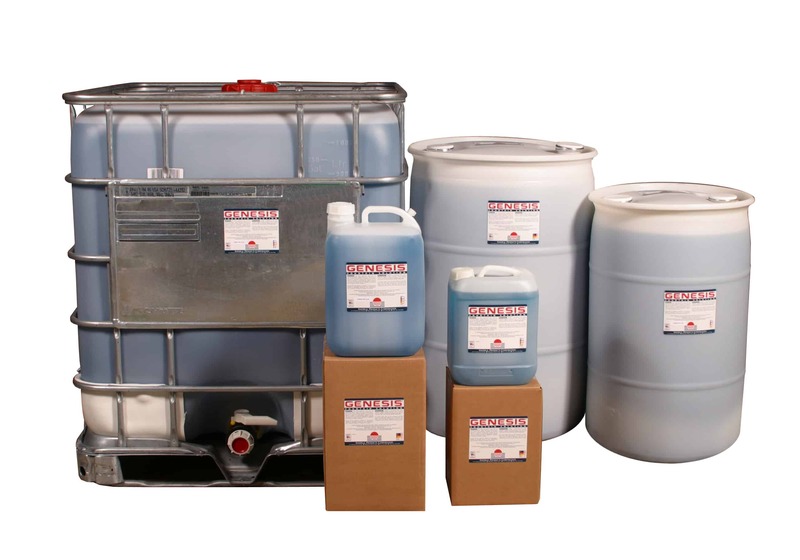 Coldset, heatset, energy curable inks as well as modern plate technology, & all substrates including film. 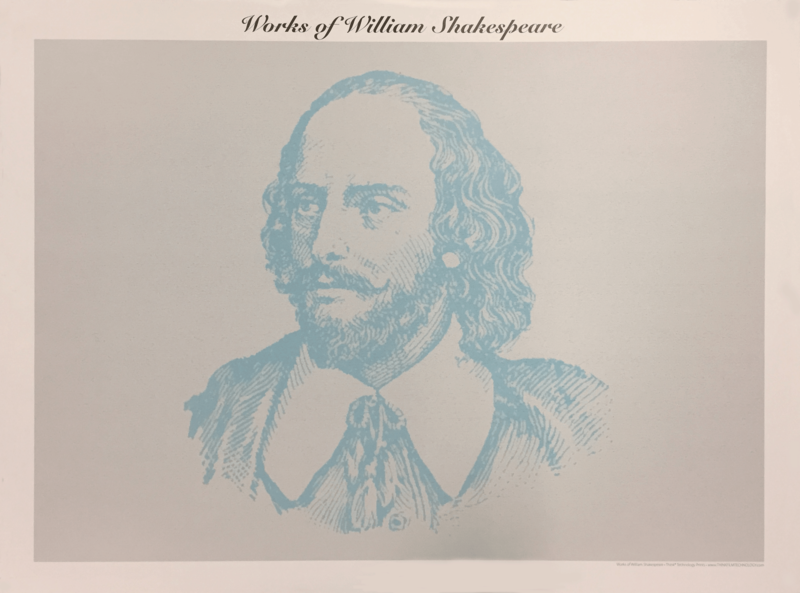 A “NON” solvent based fountain solution, that instead of dissolving the ink and absorbing into the substrate, will work with the ink to provide a finer emulsion, compatible with modern plate technology. Savings up to and exceeding..
Genesis® fountain solution is proven to reduce ink drying time, allowing for faster processing. Reduce dot gain allows for higher screen values, and Increased ink mileage. Add this to faster roll ups, lowering paper waste, and you can see why our customers stay our customers. It works perfectly with all types of modern litho plates increasing operating windows across the board. Our customers understand the difference; we invite you to experience the benefits of this revolutionary product. Fountain Solution that will improve your print, while reducing your ink, water, waste and power requirements.